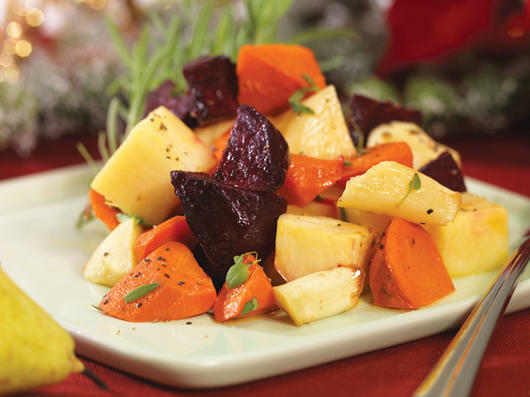 There’s nothing quite like roasted root vegetables on a cold winter day. 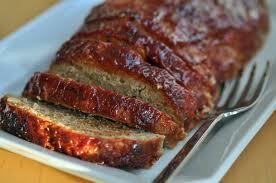 Pair them with a fabulous meatloaf and you’ll be a rock star in your own house. 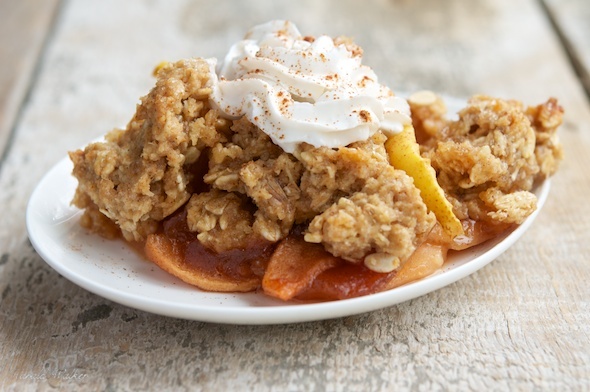 Add an apple crisp and you’ll be signing autographs and getting your feet rubbed, not. How I wish that last part were true. Nevertheless, your tummies will be happily filled with the bounty from your garden and contentment will reign. Preheat oven to 425 degrees. In a large glass bowl combine all veggies. In a small bowl whisk together oil, vinegar and spices. Pour vinaigrette over veggies and mix well. Transfer to two cookies sheets and bake 30-40 minutes or until tender. Stir occasionally and switch racks half way through. Preheat oven to 350 degrees. In a large bowl, mix ground meat, minced onion,spinach, eggs, bread, water, ketchup, salt, pepper and basil. Shape mixture into a 9 X 5 greased loaf pan. Bake for 1 ½ hours. Pour off juices before serving. Sprinkle the apple liberally with cinnamon. In a large bowl, combine sugar, oatmeal and flour. Mix in butter until nice and crumbly. Pour the crumble over the apples and bake for 40-45 minutes. It goes without saying that you need to serve this warm with fresh whipped cream or vanilla bean ice-cream.